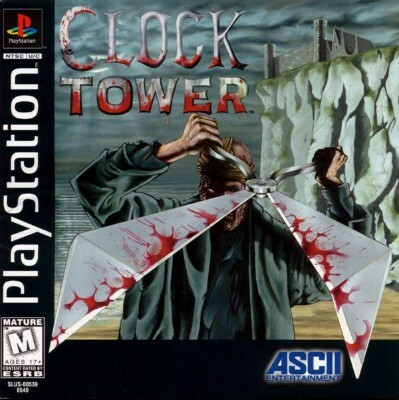 Clock Tower (PlayStation 1, PS1 1997) Y-FOLD SEALED! - VGA 85! - ULTRA RARE! Sony PlayStation 1 Clock Tower PS1 Horror Adventure Game - Complete & Good Cond.